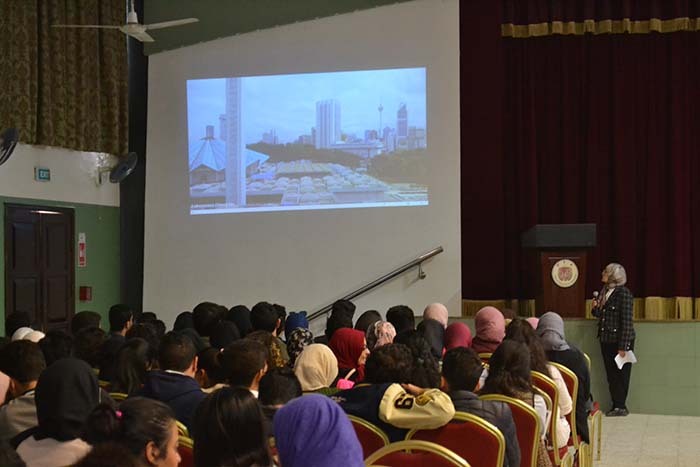 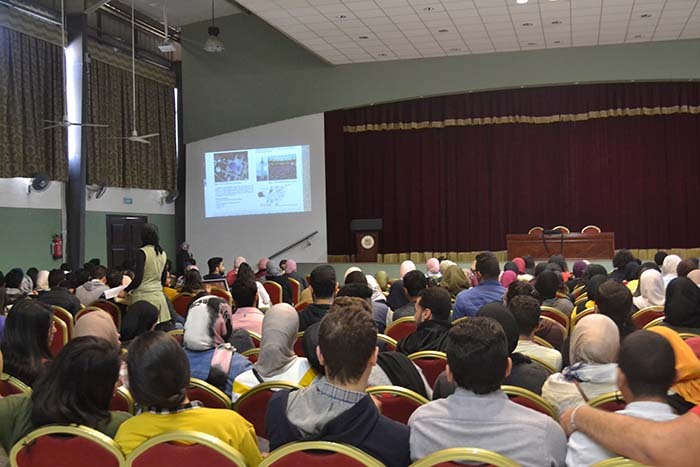 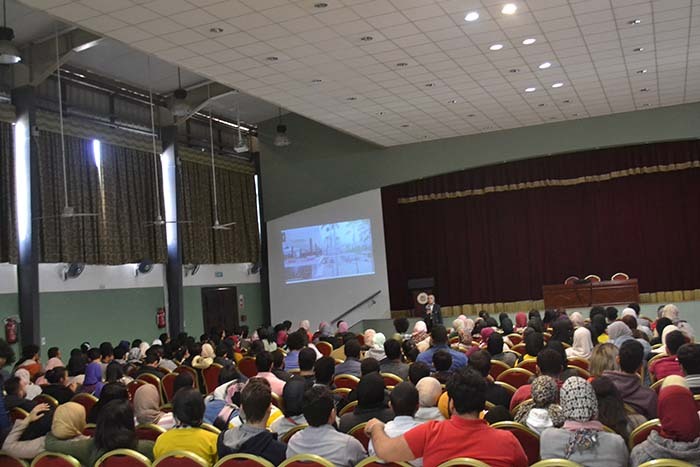 Architecture department – faculty of Engineering organized “Cine Club” on Wednesday 10/04/2019 from 10:30 to 12:30 at the Students Theatre. 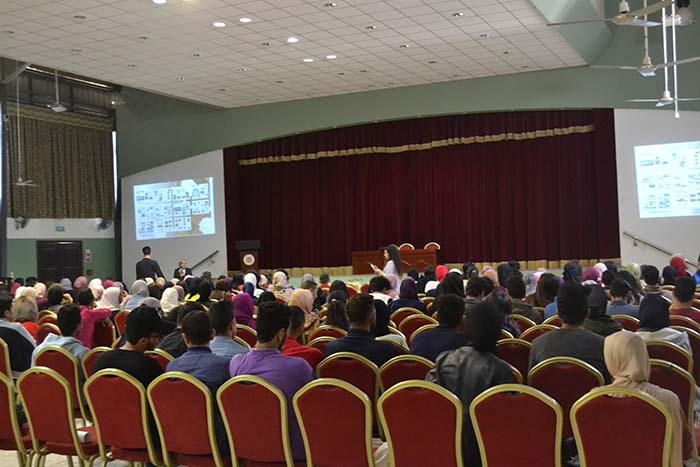 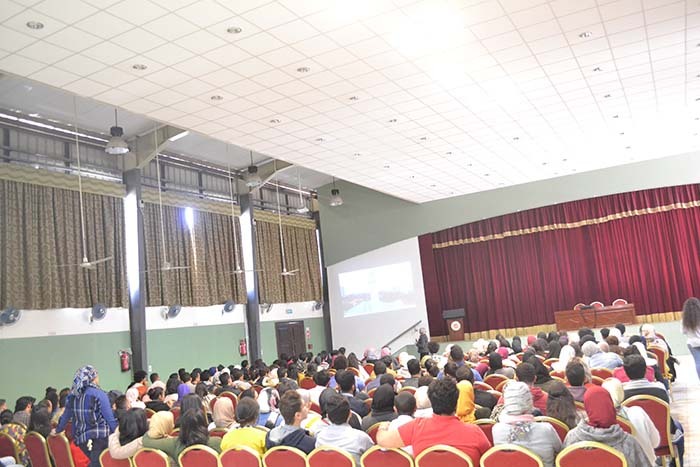 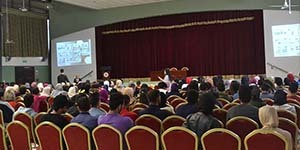 A film about the studies in the department was presented and there was a general discussion about what was presented in the film. 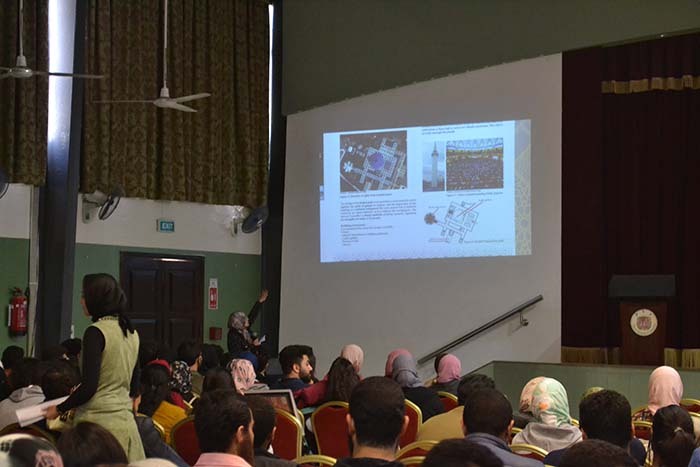 It was in the presence of a large number of faculty stuff and students of departments.